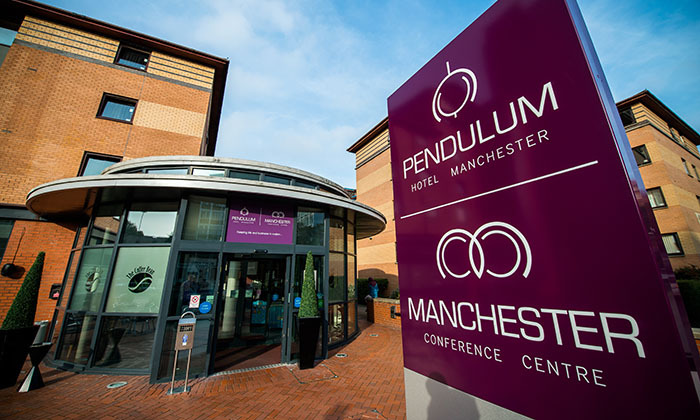 Special rates have been negotiated with the Pendulum Hotel (which forms part of the Manchester Conference Centre and is on the same site). 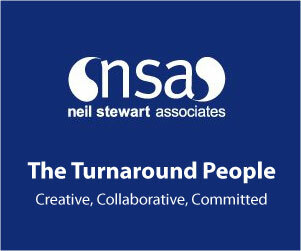 If you require accommodation at the venue please go to the website www.pendulumhotel.co.uk , select ‘book accommodation’, select the date (21 September) and then in the “Offer Code” box put the word “DELEGATE”. This will then display the conference rate of £87 bed and breakfast including VAT, single occupancy.